More new deadmau5 – and it’s awesome, of course. This is my first time hearing of Neon Hitch, who makes this creepy, Lady Gaga-esque growling noise throughout the song. It’s a great pop song though with a great beat, and a nice deadmau5 track. Love it! P.S. Am I the only person that is still inclined to say “dead-mau-five”? It’s just more fun that way. New deadmau5! His much anticipated new LP, 4×4=12 is due out December 7th, and I’ve heard a couple leaks and liked what I’ve heard so far. I’ve seen lots of blog-chatter lately about “I liked deadmau5 before he was on MTV” and blah blah blah. 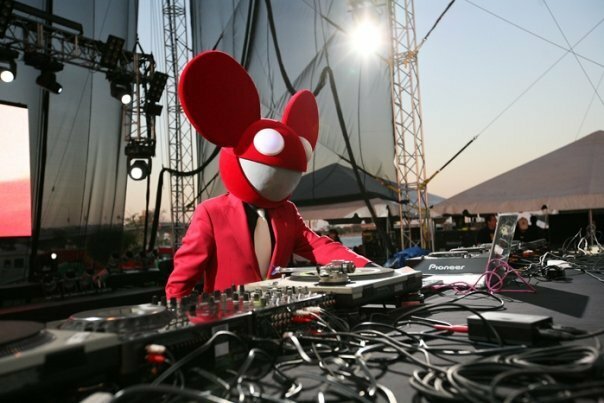 If you’re a music blogger, you should have liked deadmau5 before his big break. Know what I’m sayin? One of my biggest pet peeves ever is one-uppers. So if I say “I like this song” and you say “oh I totally knew this song awhile ago”…we’re not talking anymore. Anyway, the first one listed, “Sofi Needs A Ladder” has lyrics, which is unusual for deadmau5 songs. However, it definitely doesn’t detract from the greatness of the electrolord. If anything, it makes it better. The second one, “Animal Rights”, is probably the best instrumental of the three and is a BANGER. This one isn’t one of those relax-and-listen-to-deadmau5 for-10-minutes songs, it’s one of those effing-rage-to-deadmau5 songs. “Right This Second” is also somewhat of an upbeat banger, and obviously has a crazy instrumental. 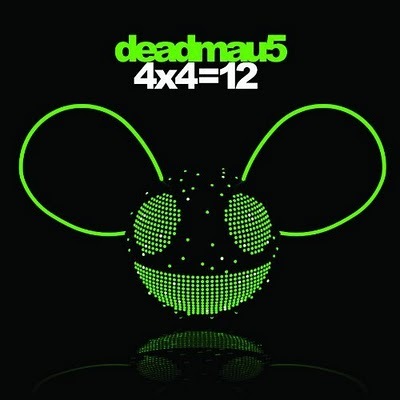 The intro makes deadmau5 sound like the Mozart of electronic music, with chromaticism up the wazoo. Guess what? I’m a music blogger and I STILL LOVE DEADMAU5! I don’t want to hear anymore sell-out talk! There’s a difference between selling out and making cash flow. 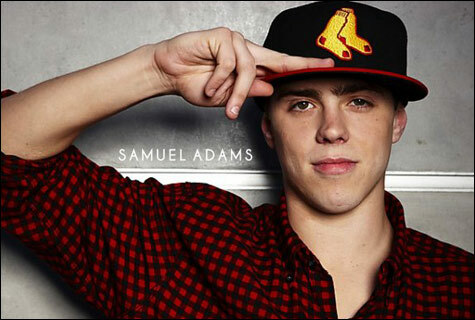 New Sam Adams. I’m not a huge Sammy fan, although many of my friends seem to think he’s the hottest thing since sliced bread (not that sliced bread is hot, but you know). However, he raps over a deadmau5 beat, and the result is pretty fantastic. I just came back from dancing to Akon but BRB gonna go dance again. 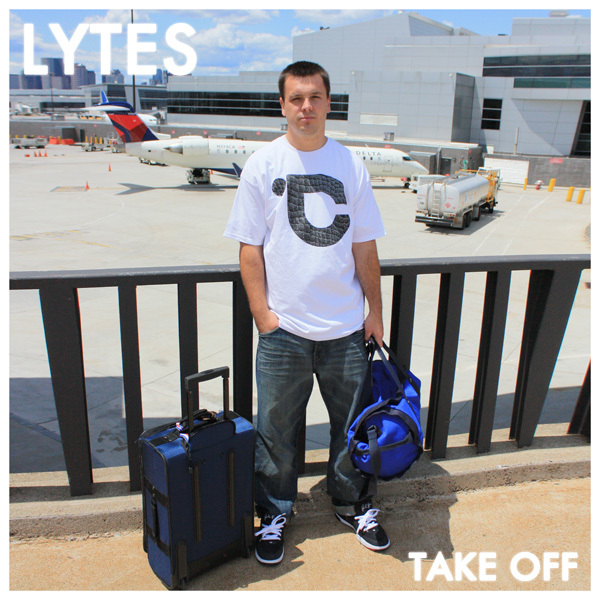 Introducing: Lytes! This white rapper (who happens to be friends with Daniel Revel Miller) hit me up with his new mixtape, entitled “Take Off”. Here is one of my favorites off “Take Off”. It’s deadmau5’s “Ghosts N Stuff” (which I LOVE) with a nice little rap diddy to go along with it. Check out the rest of Lytes’ mixtape by clicking on these red words.